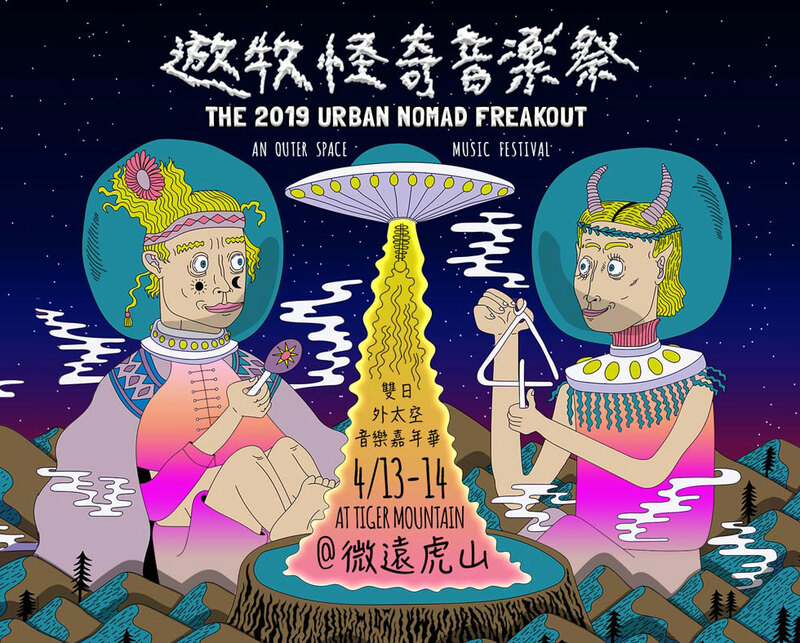 METALCHICKS is confirmed for annual international music and film festival in Taipei, Taiwan, Urban Nomad Freakout Festival. 2 days event features over 30 bands and DJ on 3 stages. METALCHICKS will play on the second day, April 14, 2019. This is the official website about suGar Yoshinaga, the member of Buffalo Daughter, Metalchicks and Halo Orbit.